ohh so quiet. : what inspires me today. writer MOLLY YOUNG. on instagram. her blog. her into the gloss profile. 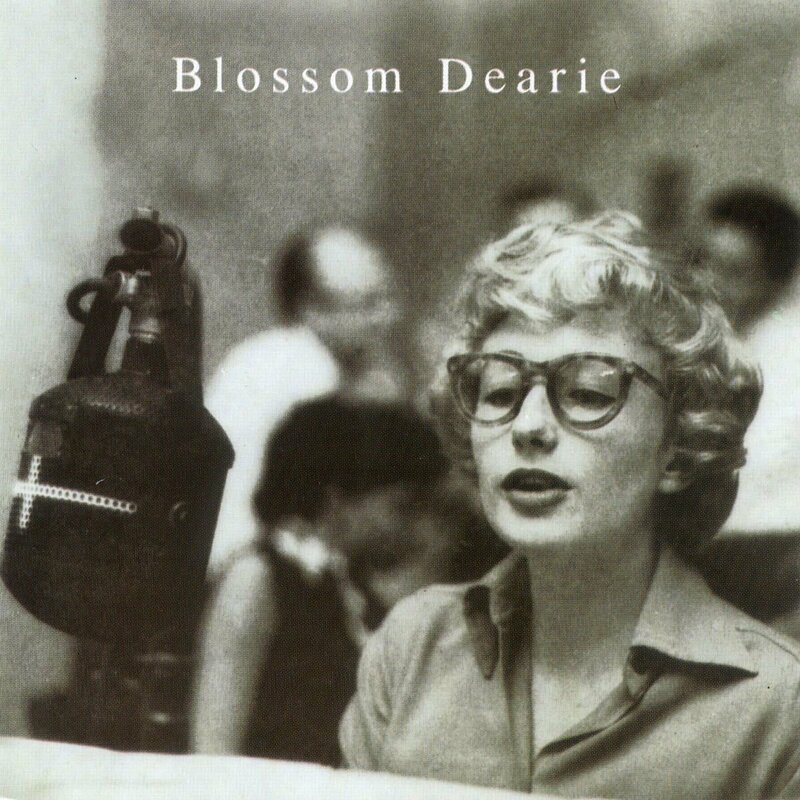 the sound of BLOSSOM DEARIE while working. feels like i'm transported back in time. somehow sophisticated. fellow austrian STEFAN SAGMEISTER. new yorker. graphic designer. lover of beauty. discover: TED #1 - happiness by design & TED #2 - 7 rules for making more happiness.